My dogs play a large role in my daily life, and are often directly or indirectly involved with day to day activities. Seeing as how the holidays are my favorite time of year, they are no doubt included in all of those festivities as well! Neeko, diva that she is, typically helps with decorating. She (and Bruce and Faolan) are much more cooperative if I bring BLUE Santa Snacks™ into the equation. 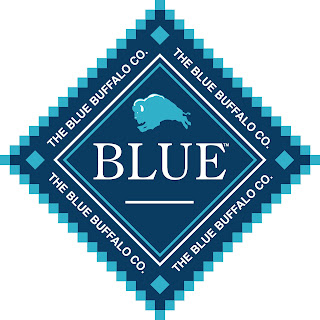 Like all Blue Buffalo products, they are made with high-quality, natural ingredients. 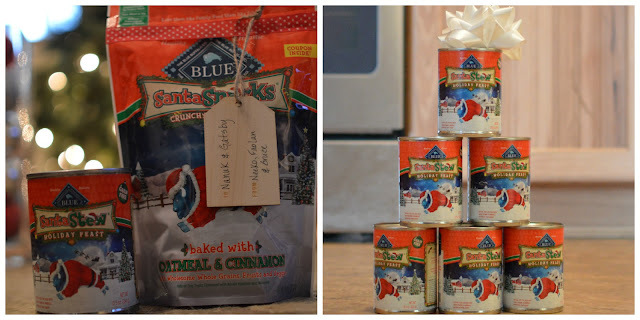 BLUE Santa Snacks are baked with oatmeal and cinnamon, giving them a delicious, festive scent and taste. While I don't do a ton of baking, I do enjoy cooking, and my dogs enjoy being underfoot while I am doing so, hoping for something to be dropped or tossed their way. Christmas time is no exception. Faolan would be more than happy to help with some cookies. Help eat them, anyways. Fortunately, BLUE gives us an easy way to treat our dogs with a healthy, seasonal crunchy treat. BLUE Santa Snacks are healthy dog treats made with natural ingredients to celebrate the holidays and our special connection with our dogs. I mostly include my dogs in holiday festivities by loving them, the same I love them year round. I enjoy spreading the love to my friends and family, both human and canine. BLUE Santa Stew Holiday Feast, a canned food made with turkey, sweet potatoes, green beans and cranberries, is also available for a limited time. It and the Santa Snacks are part of Blue Buffalo’s Seasonal Sensations line that also include holiday items celebrating Valentine’s Day, Independence Day and Halloween. 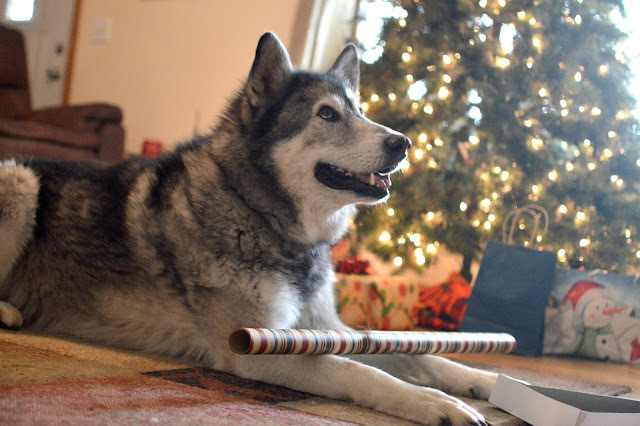 Bruce did his best to be included in the gift giving by trying to convince me to allow him to help with wrapping. We all know Bruce, and know that he is much better at destruction than being creative. YET AGAIN, he couldn't resist the appeal of BLUE Santa Snacks and all of their deliciousness. Luckily for me, I was able to purchase some more to give as gifts at Petsmart, where they are easily found. They can also be purchased online via the Petsmart website. They make wonderful stocking stuffers for dogs. I set off over the river and through the woods to my family members' home, to deliver gifts of BLUE Santa Snacks and BLUE Santa Stew to their dogs. 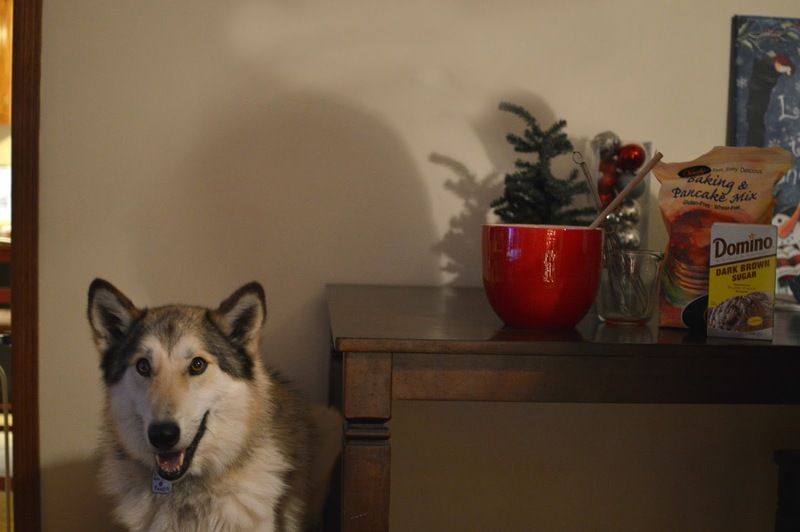 Nanuk gave me his best adorable cute face, begging for some Santa Snacks. Seeing as how it is the season of giving, I obviously gave him his presents. Gatsby was also thrilled to receive some Santa Snacks and Santa Stew from his cousins. Trust me, this really is his happy face. Visits to see my family and friends, and their dogs. 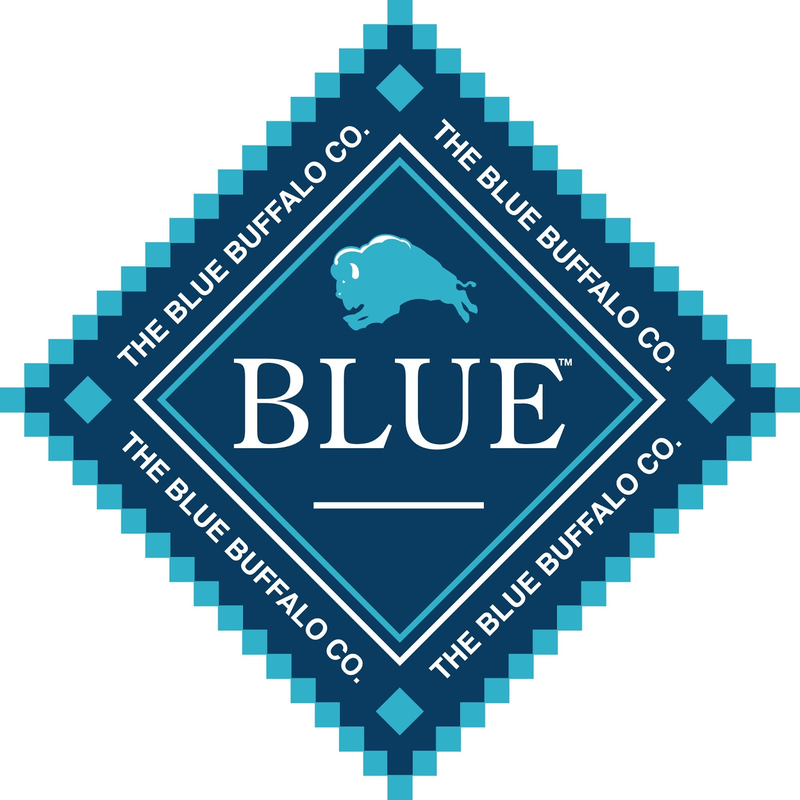 Find Blue Buffalo on Facebook and Twitter. 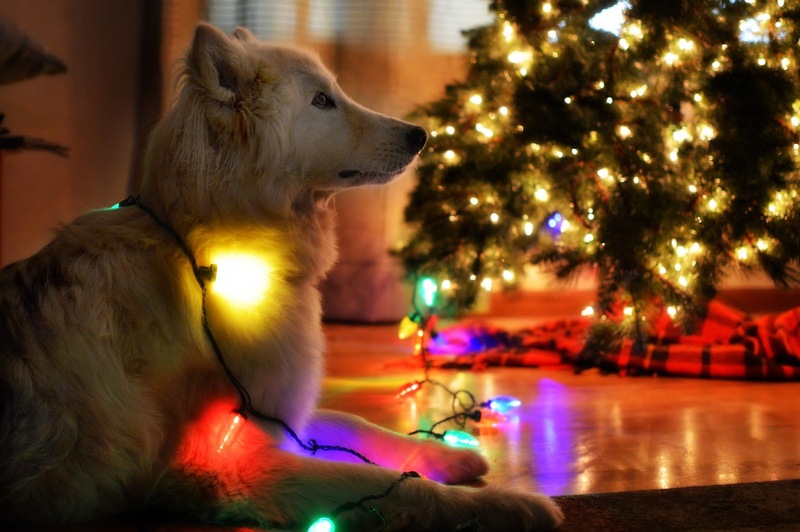 Are you planning anything special for your dogs for the holidays? How do include them in the festivities and celebrations? Those look fun and sound yummy! I bet they would help lots of dogs behave during the holidays. Bruce, you are hilarious! LOL! These sound like tasty treats, and perfect for the holidays! The picture of Neeko sleeping with the lights is beautiful. Her fur and expression are so soft and gentle. What a gorgeous girl! ah we loved those pictures, we like Blue also...your lights are pretty. They are gorgeous! I love your holiday photos! Gatsby is adorable! Great photos! What is it about white spitz dogs being divas? Our Gatsby is one for sure! All the photos are just great! Have a great weekend. Don't tell Dexter, my dog, but he is getting BLUE snacks in his stocking. Great post and images, too.